Not of fan of camping overnight to be the first in line for Black Friday deals? Do massive crowds of people pushing and shoving frighten you? Don’t worry, Small Business Saturday is a perfect opportunity to find unique holiday gifts and indulge in distinctive services. Don’t just avoid the lines and crowds, fuel the local economy by shopping small. Small Business Saturday celebrates the #ShopSmallMovement, which takes place on the Saturday after Thanksgiving, between Black Friday and Cyber Monday. It was created by American Express in 2010, after the 2008 recession, to encourage support of independently owned companies that build strong communities. 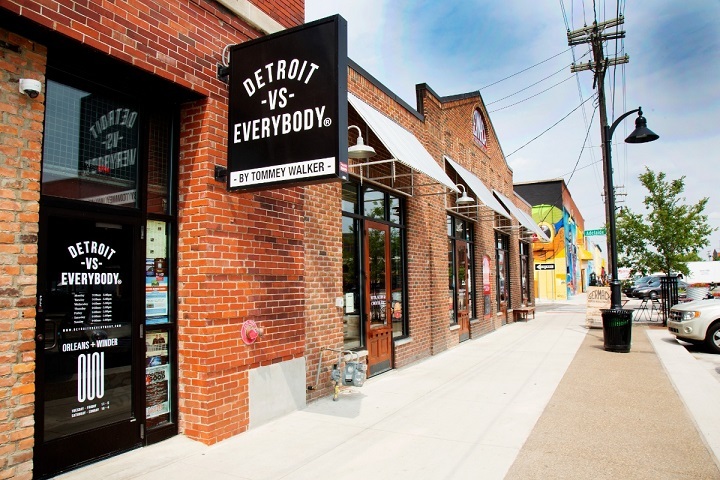 You can support Detroit’s local businesses and dedicated entrepreneurs on Saturday, November 24 from 10:00 a.m. – 7:00 p.m. ET. Shopping local has many rewards. It keeps money in communities, increases property values in neighborhoods, increases employment opportunities and supports a local person’s dream. Don’t underestimate the power of shopping small; it’s an investment in a community’s future. 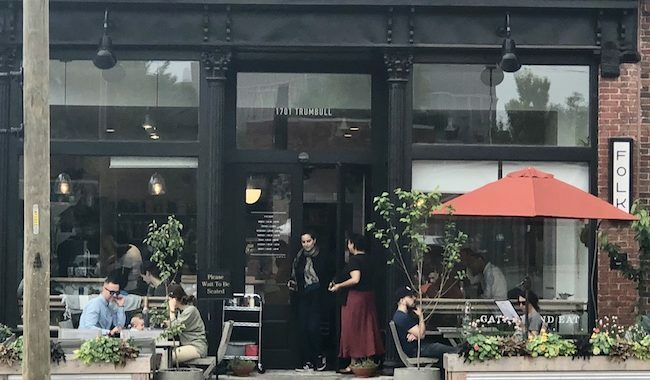 Eat and Gather at Folk! 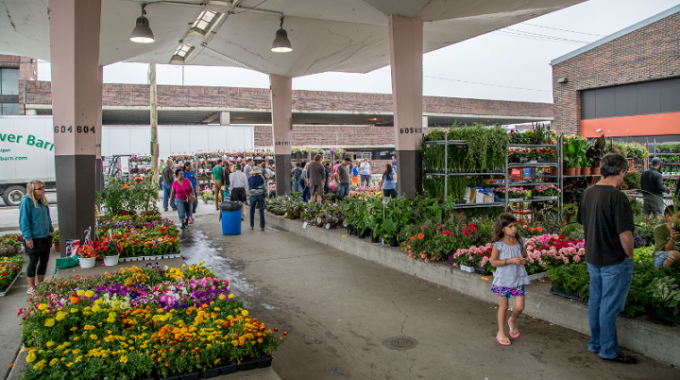 Get Your Wagons Ready for Eastern Market Flower Day!